​Tim’s performing and teaching activities have taken him all over the world, building an international reputation both as a soloist and chamber musician. At the inaugural New Zealand Classical Guitar Competition (2014) he gained Second Place overall and the Audience Choice award in the Open Division. This has led to great performance opportunities around New Zealand. By achieving the highest grade in the guitar program’s mid-year recital he won the Jack C. Richards Music Award, which involved a guest solo performance at the Gisborne Tairawhiti Museum Concert Series, the 2nd Place Performers’ prize in the NZSM Composers Competition and is a finalist for the Body/Harris Prize. Alongside his solo commitments he is a founding member of Duo Kitā. The classical guitar duo gained the Freemasons Lankhuyzen/Whetu-Kairangi Music Award which supported their debut tour of New Zealand this year. Besides performing around the country, Jake tutors as part of Massey University’s Young Musician Program and privately teaches when he returns to New Plymouth during his study breaks. With a main goal to pursue a Masters in Classical Performance in an overseas program, the assistance from scholarships and encouragement of his family and friends has always driven Jake to expand himself, in turn “leading him to have honed a variety of intriguing repertoire” (The Gisborne Herald, 2015). 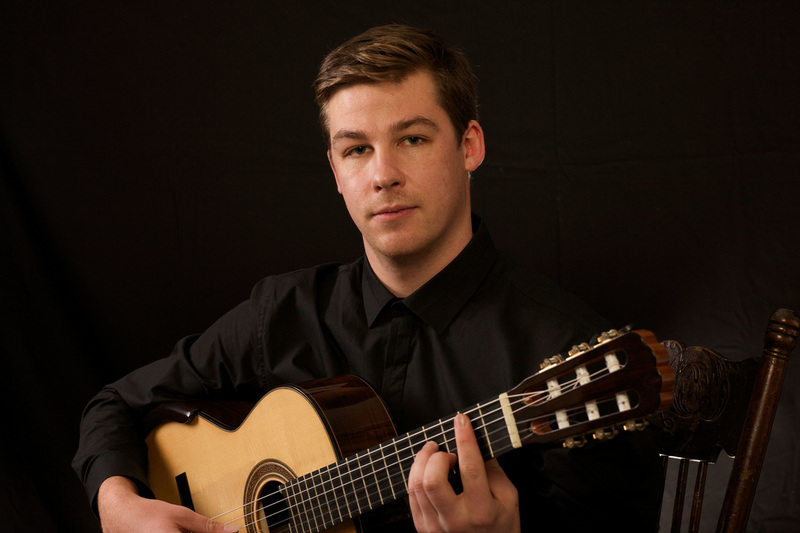 George Wills is currently completing a Bachelor of Music with Honours (Classical Guitar Performance) at the Te Kōkī New Zealand School of Music. 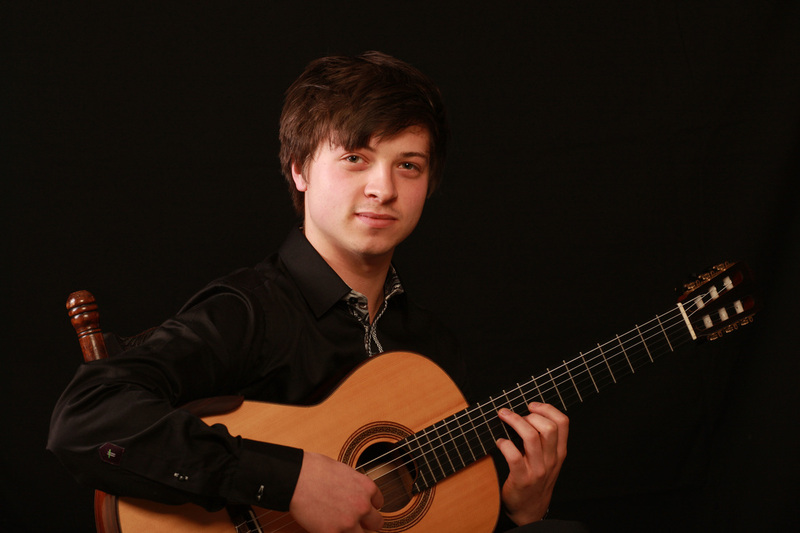 George recently enjoyed success as a finalist in the 2015 Melbourne Guitar Foundation Competition, and also in the 2014 New Zealand Classical Guitar Competition, placing 3rd in the Open Division, also receiving a prize for the best performance of a N.Z. work (Lucid by Mike Hogan). George began his music studies in Timaru with renowned pedagogue David Loomes, and is now under the tutorship of award-winning guitarist Dr. Jane Curry (NZ Guitar Quartet). Of note is George’s work in Duo Kitā with fellow guitarist Jake Church. Having completed their debut New Zealand tour in 2015 with the support of a Freemasons Lankhuyzen/Whetu-Kairangi Music Award, Duo Kitā is quickly gaining recognition as an exciting chamber group. Highlights from his time at the New Zealand School of Music include master-classes with world renowned guitarists; Ricardo Gallén, Xuefei Yang, Marek Pasieczny, Hopkinson Smith and William Kanengiser. George is a recipient of the Massey University High-Achiever Scholarship, a Jack C. Richards Music Award, and the Timaru Arts Foundation Scholarship.